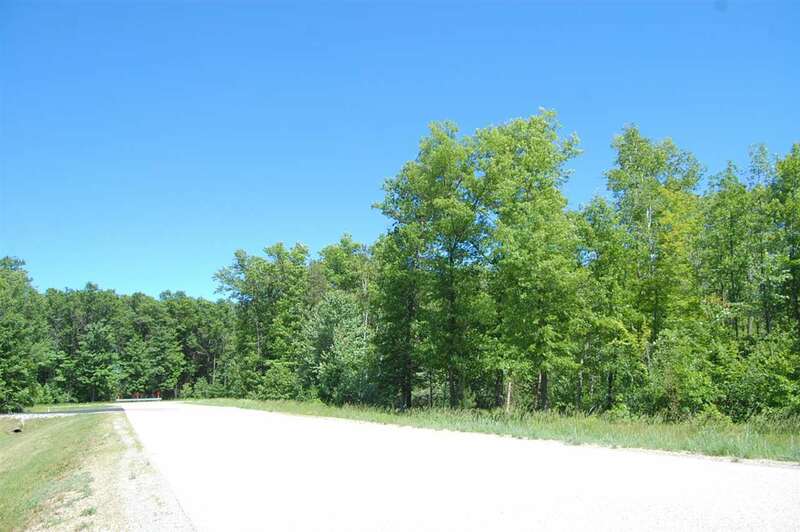 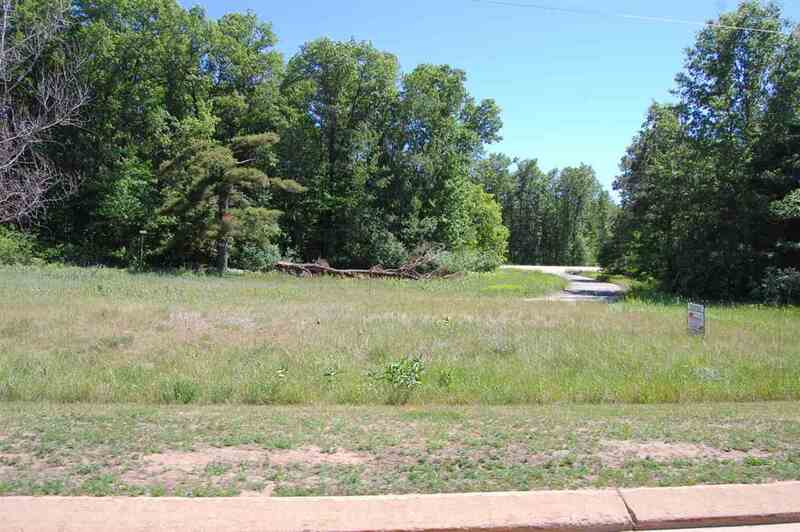 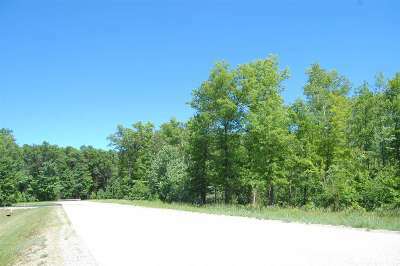 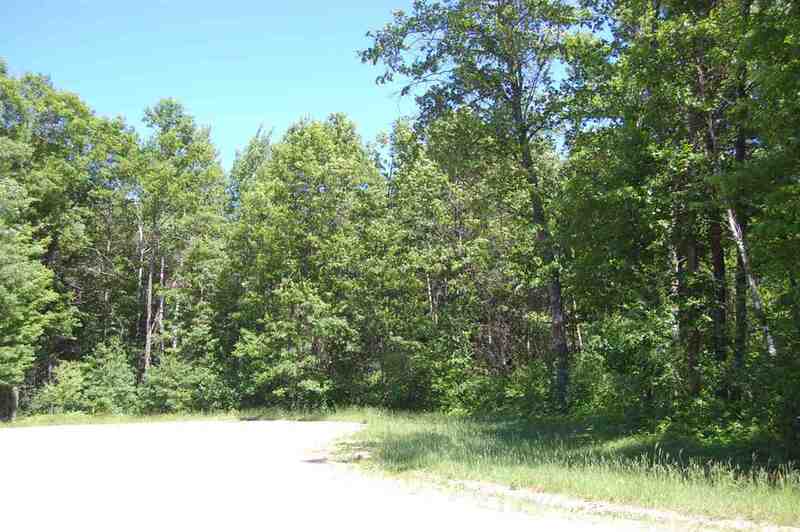 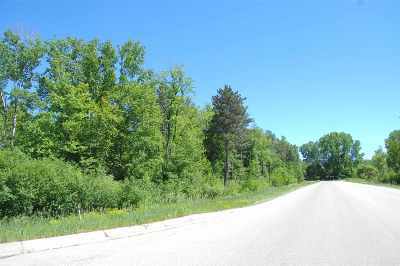 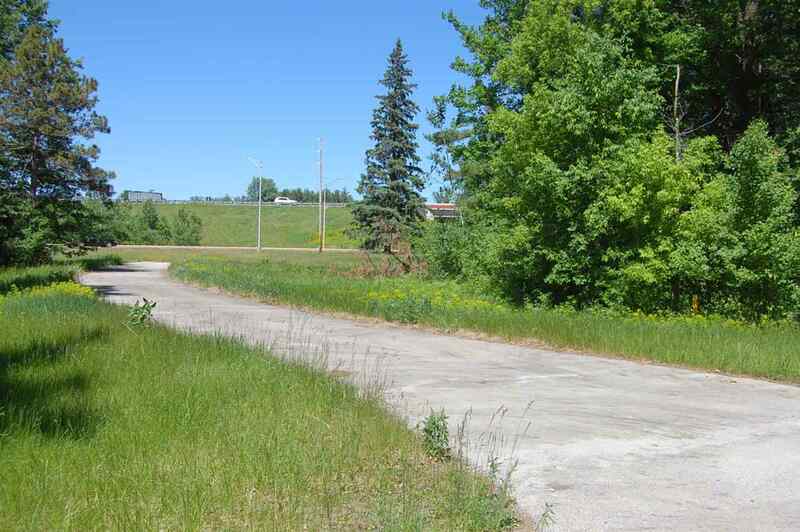 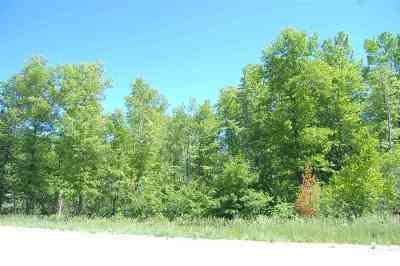 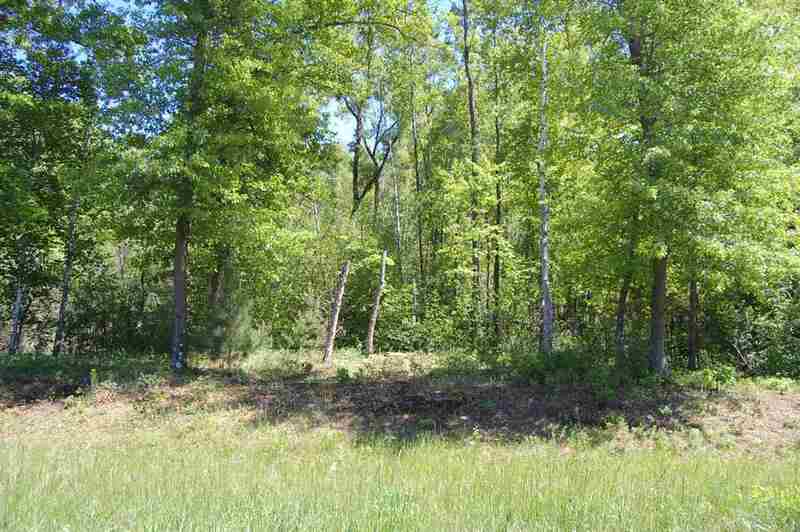 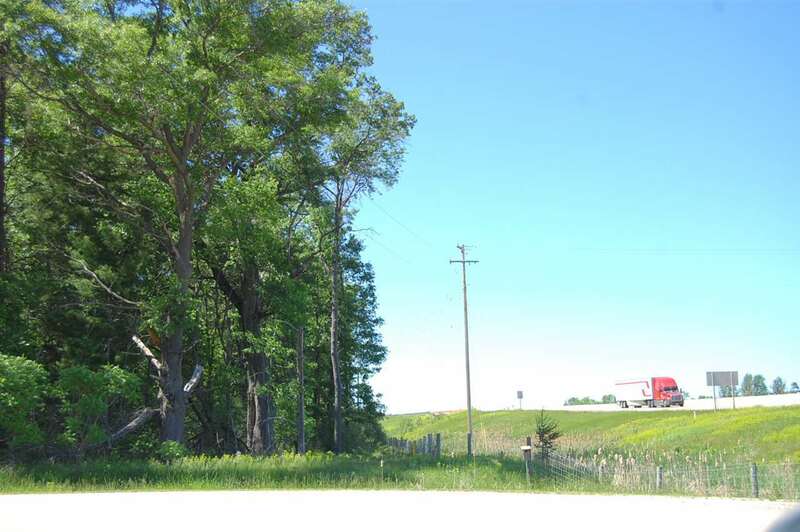 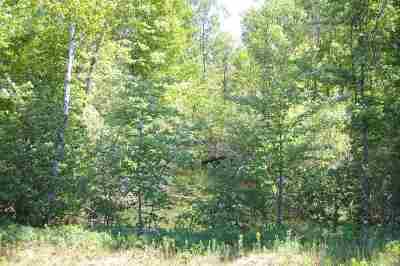 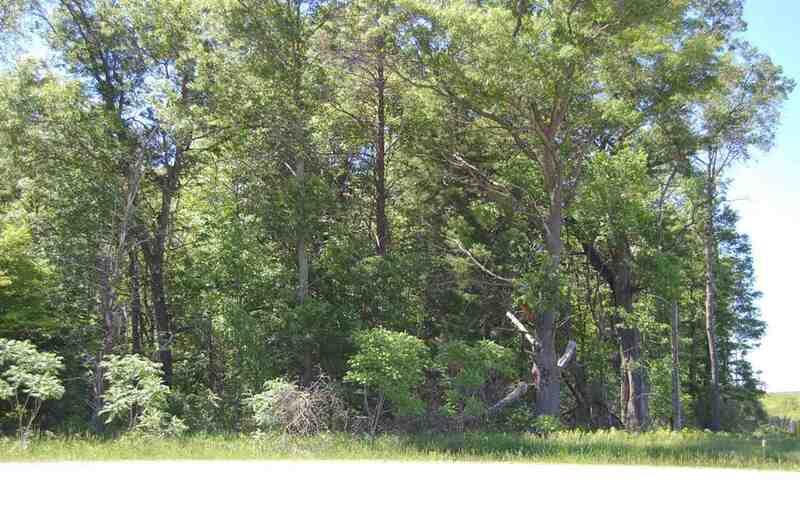 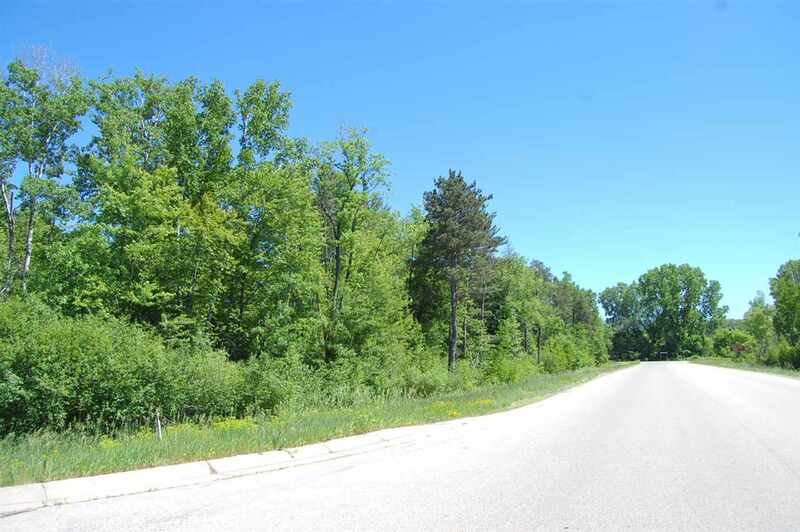 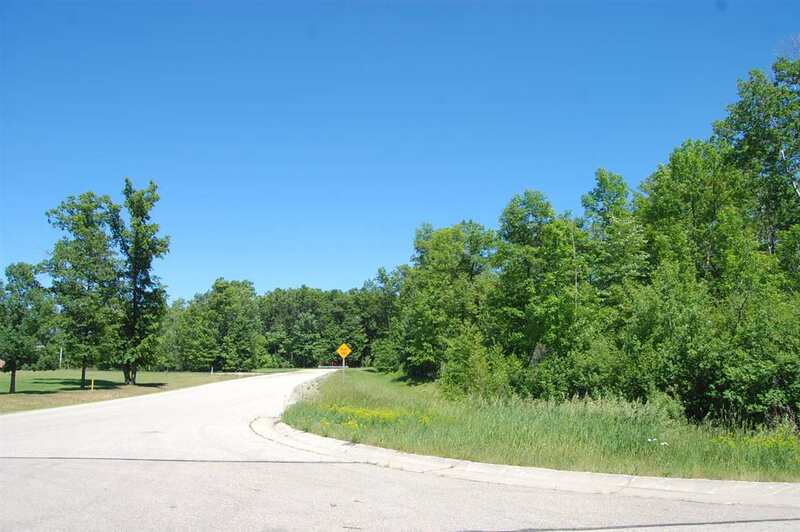 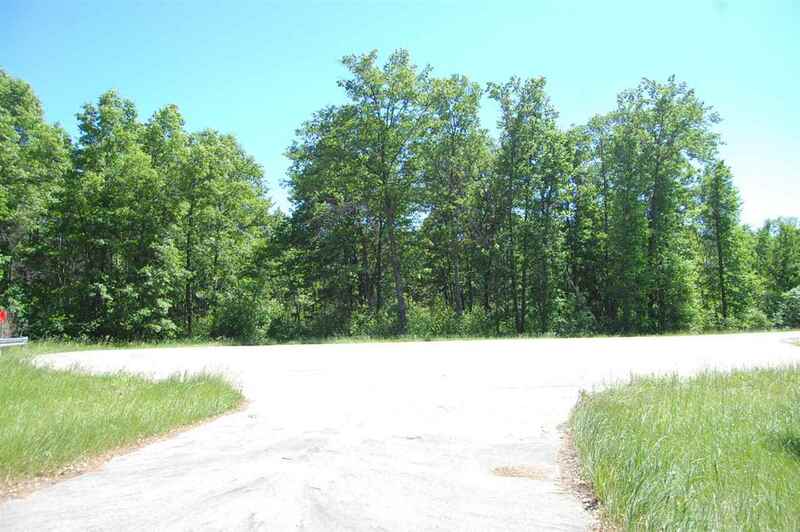 Included are 4 lots, mostly wooded in a prime location! 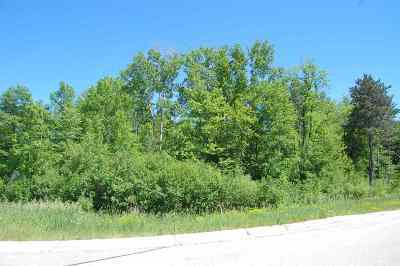 Lots 2083,2082 are zoned CH(Comm. 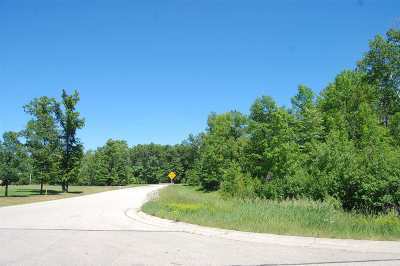 Hwy District) on Badger Court. 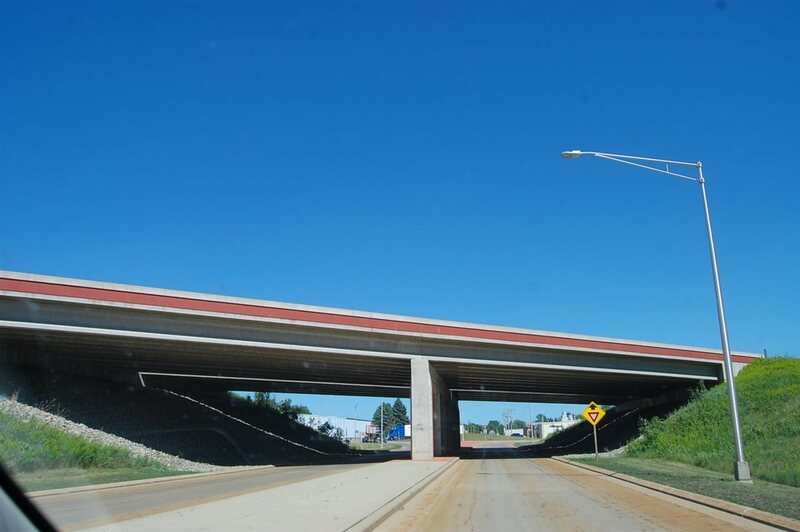 Faces HWY 41 for prime exposure. 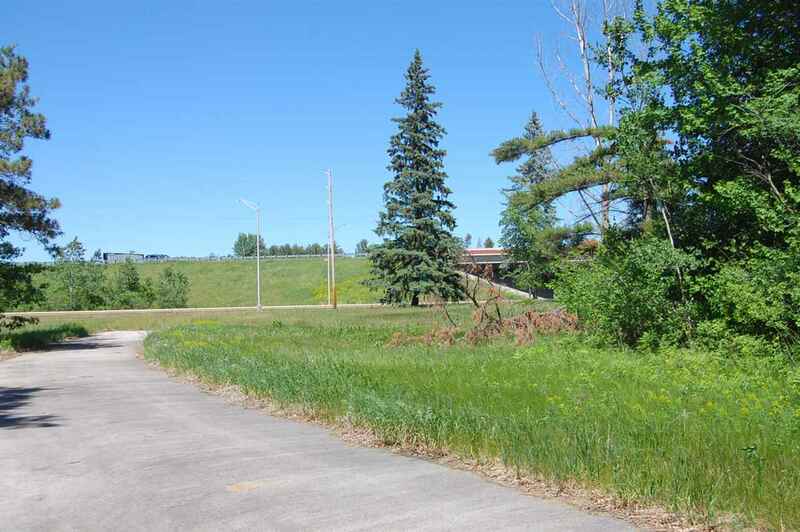 See attached for all building options! 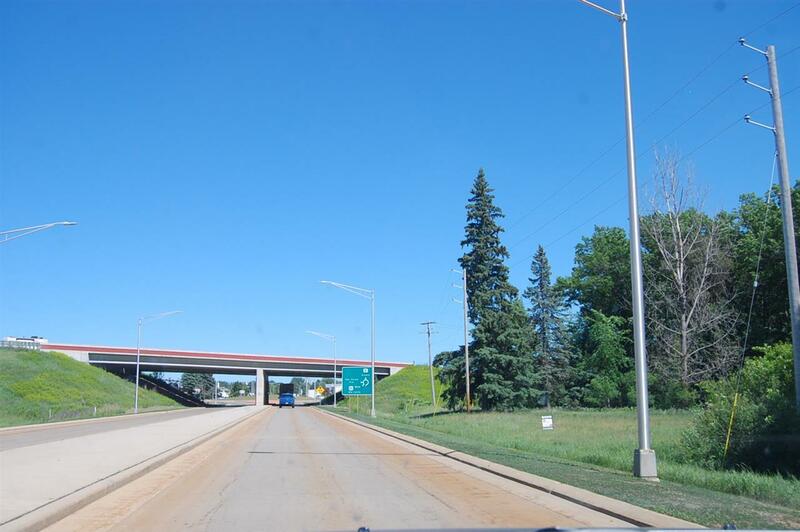 (Apts, stores, clinics, gas station etc) Lots 2082E & 2082D expand from Badger ct to Copper Culture Way & are zoned Rural Dev. with laterals. Copper Culture State Park, trails & exercise routes surround lots. 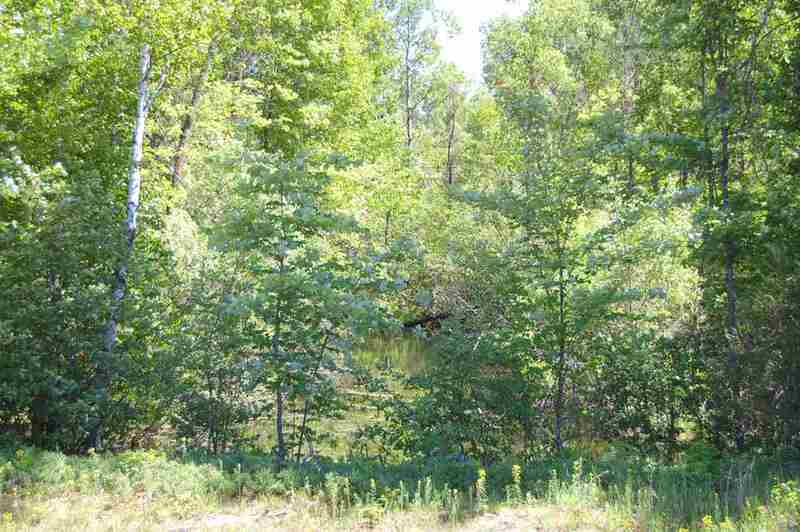 Full Wetland Delineation Report avail. All development will need to be addressed by the City for approval. 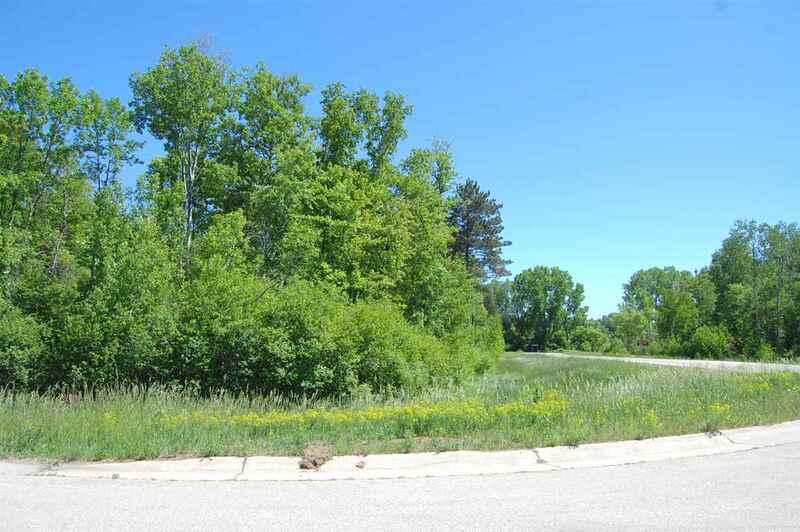 So many possiblities, new development nearby. UTV/Golf carts allowed on roads.